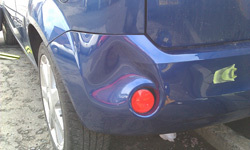 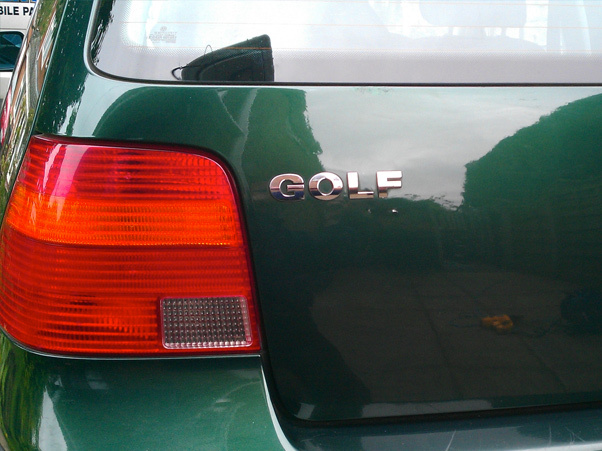 Looking For Dent Repair Specialist In Prestwich, Greater Manchester? 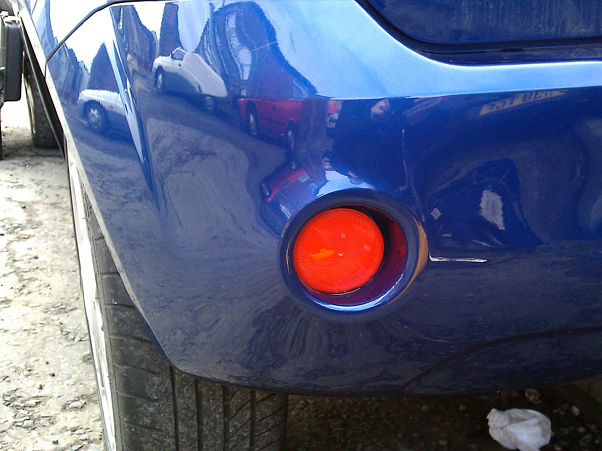 We can assist – here at Express Dent Removal, we offer professional mobile dent repair services to vehicle owners across the Prestwich area. 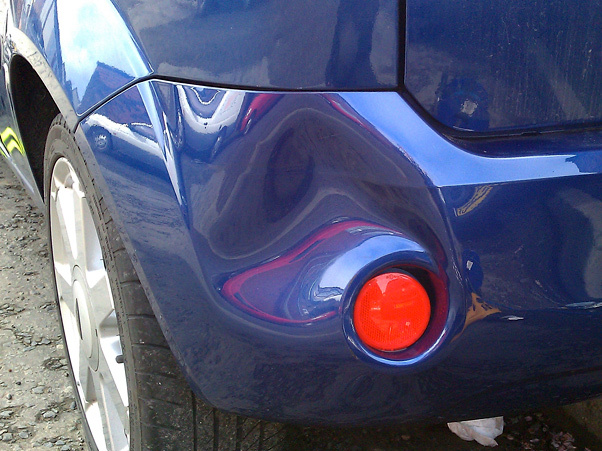 If your car has been on the receiving end of a stray car door, bollard or shopping trolley, we can complete a first class repair on the unsightly dent, ding or crease. 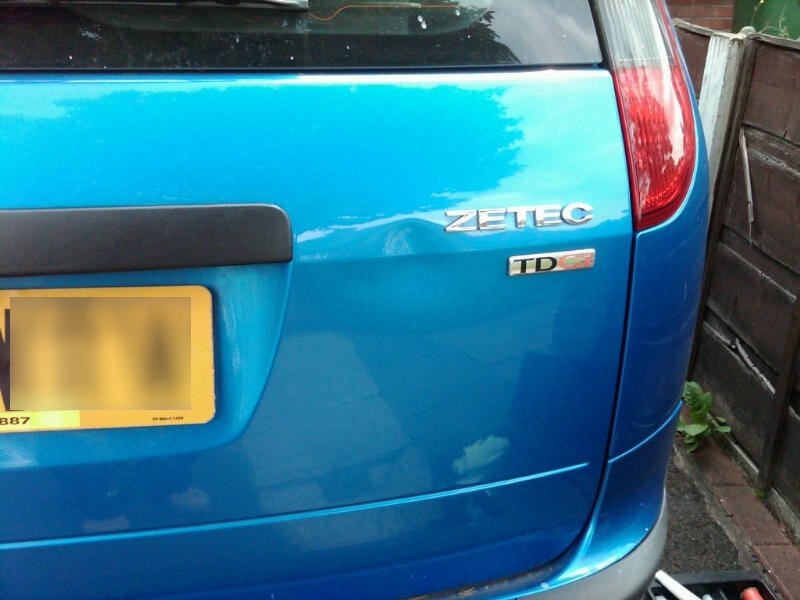 If you live or work in Prestwich, we will be happy to visit you at you to complete the repair at a convenient time. 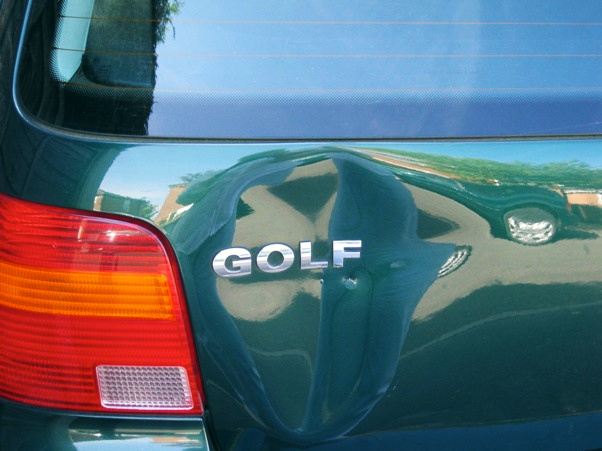 Please contact us today for a free repair quote and to schedule your appointment! 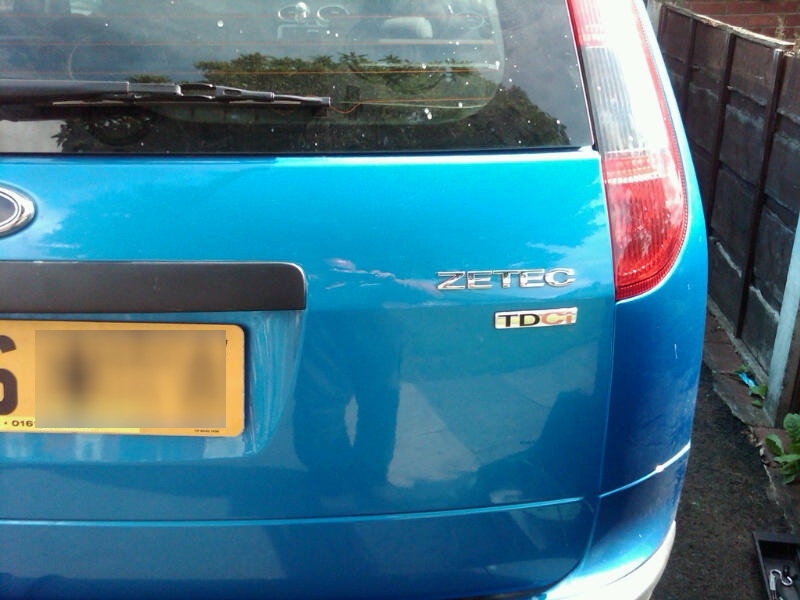 We are proud of the results we’ve achieved for our customers – simply view our gallery or testimonials to learn more about the quality of our service. 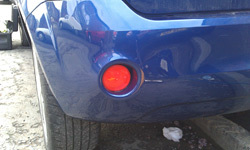 Why choose Express Dent Removal for dent removal in Prestwich?